I've got two fun things to share with you today. First up, you guys know I've been on Stolen Moments Design's creative team for awhile now. 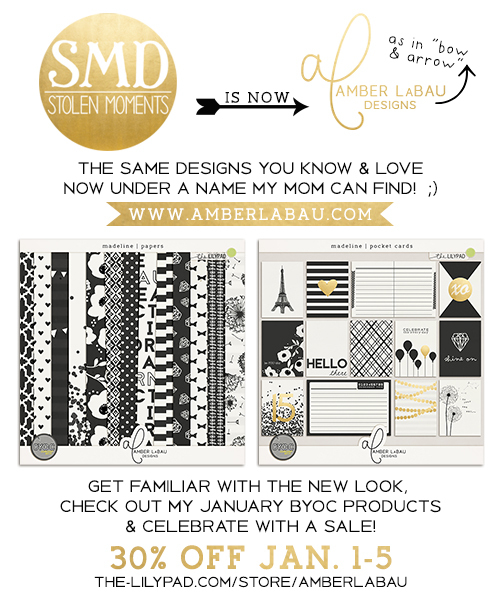 Well, as of yesterday, Stolen Moments has become Amber LaBau Designs. You can read all about this announcement here, on Amber's blog. I'm so excited for her re-branding and to continue creating with her amazing products. 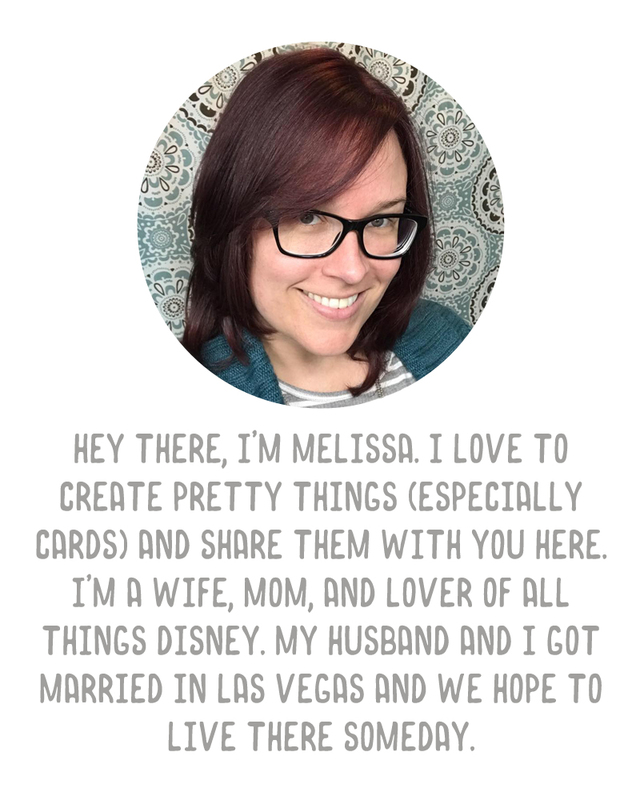 I also added in some elements from the Lilypad collab, Currently, and I used one of my favorite doodled templates from Just Jaimee. Make sure you check out all of the products in this month's BYOC over at The Lilypad!